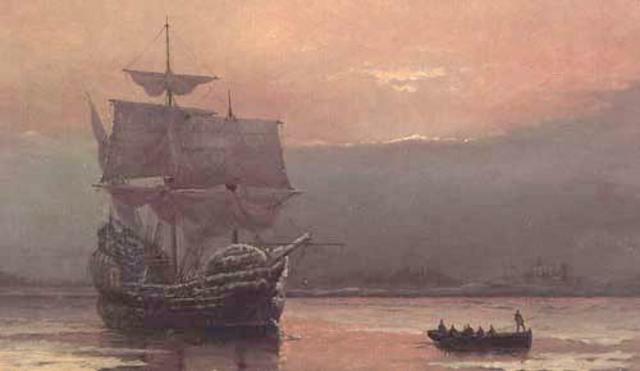 The first pilgrims landed at Plymouth Rock in present day Massachusetts. They came from England and were seeking religious freedom. Of course, these were not the first people to live in America. Who lived on the land before Europeans claimed it as theirs? 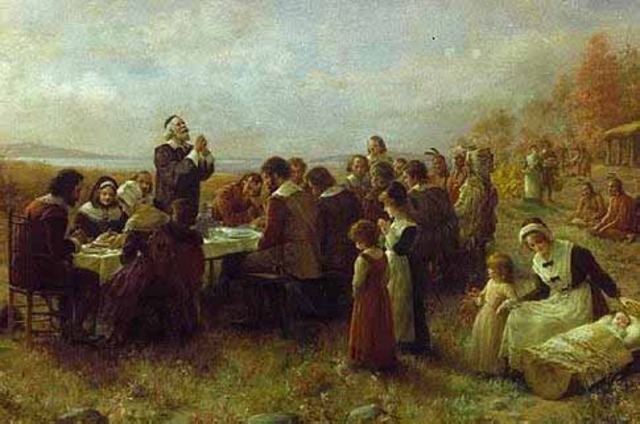 While Thanksgiving did not become a national holiday until the 1900's, it is believed that the first Thanksgiving took place between Plymouth colonists and Wampanoag Native Americans. It was a day in which people came together to share what they were thankful for and have a feast. 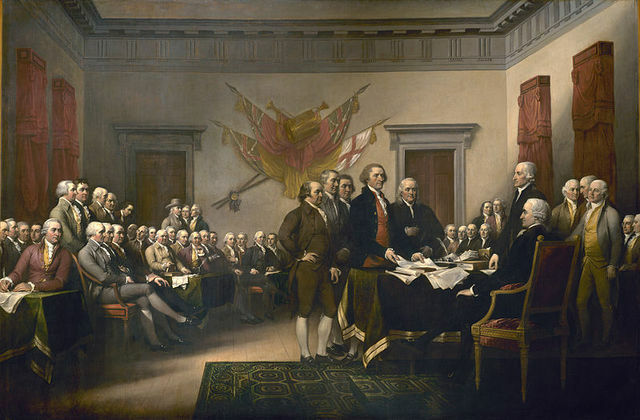 On this date, Congress approved the Declaration of Indepdence. This document was written so that the 13 original colonies could seperate from Great Britain. These days, we celebrate the 4th of July with parties, fireworks, and honoring those that have served in the military. You will look great on a coin! George Washington took the first Oath of Office to become the president of the United States of America. He was sworn into office at Federal Hall in New York City. 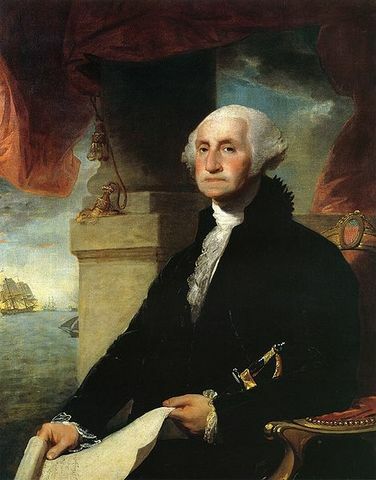 He was elected the first president due to his leadership during the American Revolution. 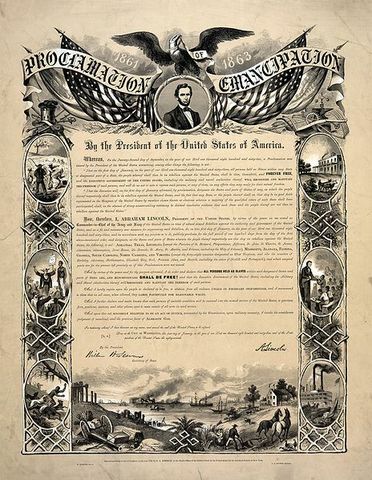 Abraham Lincoln introduced the Emancipation Proclamation to the people of America. This document said that slaves should be free. After many horrible years of slavery, it was about time that somebody did something about it. However, it would be many years before African Americans would have any of the rights they deserve. 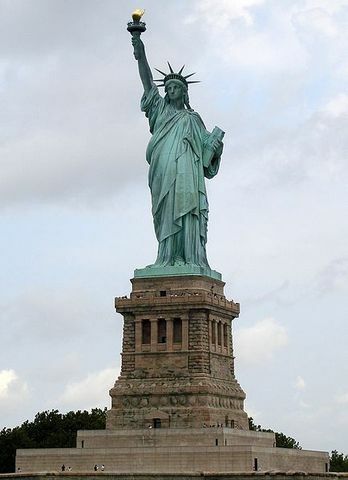 The people of France gave us the Statue of Liberty to symbolize our freedom from England. It is located on Liberty Island in the New York Harbor. It was the first thing that many European immigrants saw before when they came to America. 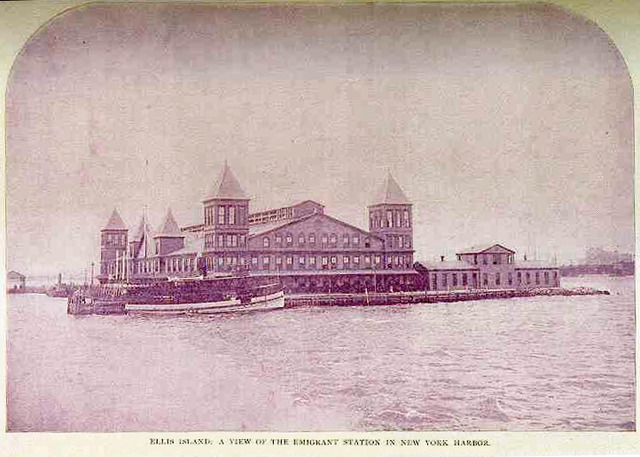 Ellis Island opened its gates on this day. Ellis Island was an entry point for many European immigrants that wanted to live in America. It is located in New York City. We will learn more about Ellis Island next week! 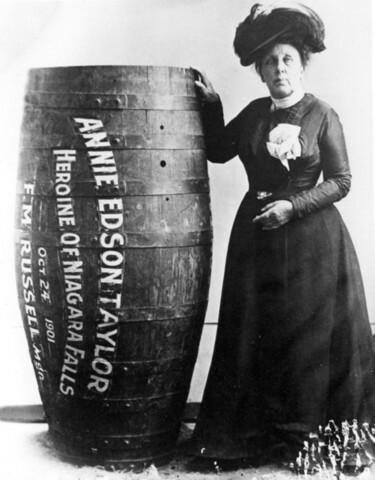 Annie Edson Taylor, a 63 year old teacher, was the first person to survive a trip over Niagara Falls in a barrel. It was a big media event and she became famous. Do you think Mrs. Adams or Mrs. Smith would like to be the next teachers to take this barrel ride? 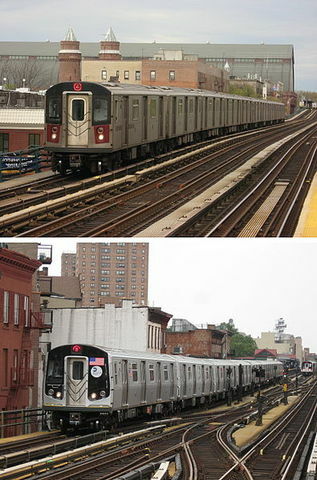 The first section of New York City's subway system begins operations. Subways made it easy for New Yorkers to get around such a large city. This was one of the first subway systems in the world and has transported millions of people. Fenway Park, the home of the Boston Red Sox, hosted its first baseball game. Boston is famous for sports and have had many championships teams in various sports. 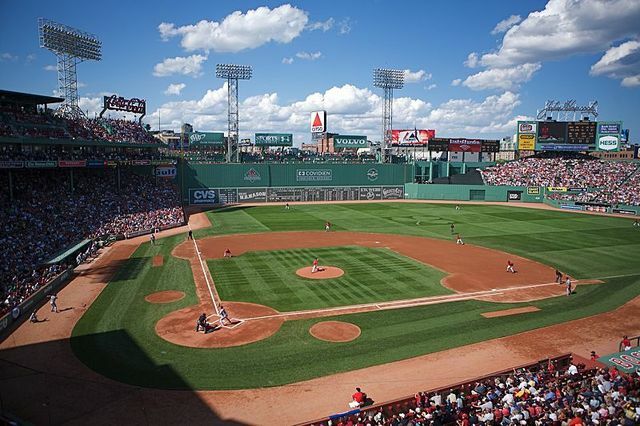 Fenway Park is one of the oldest ballparks that is still used. 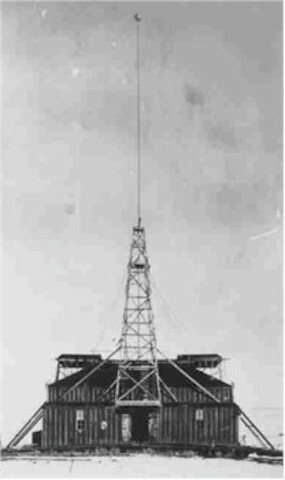 The first "commerically licensed radio station" began sending radio waves to listeners in Pittsburgh, PA. KDKA, the first station, is still in business. 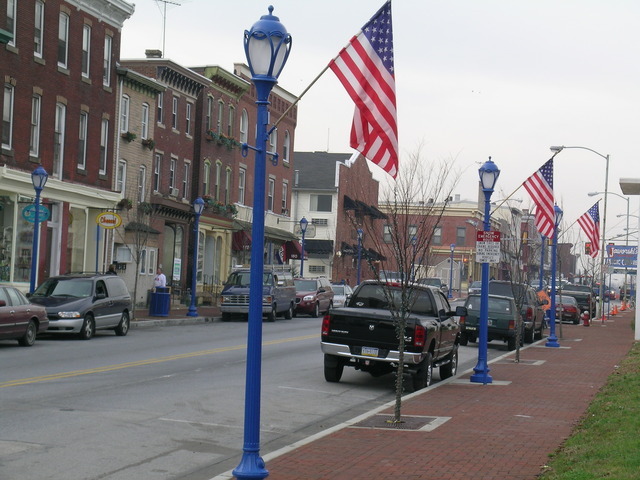 The hottest day ever recorded in the Northeast took place on this day in Phoenixville, PA. Thermometers topped out at 111 degrees. This was before air conditioners were used in most places and it was still difficult to get a cold drink! 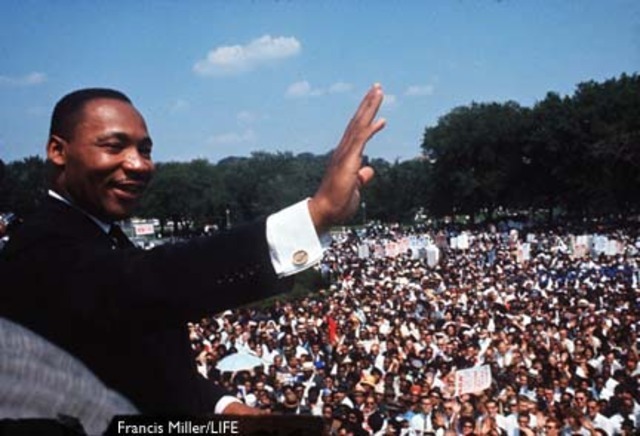 Martin Luther King Jr. delivered his famous "I Have a Dream" speech to 250,000 people in Washington, DC. It is the largest demonstration ever seen in our nation's capital. Dr. King spoke of his dream of equality to all people. In this country, we are still fighting for equality for all people. 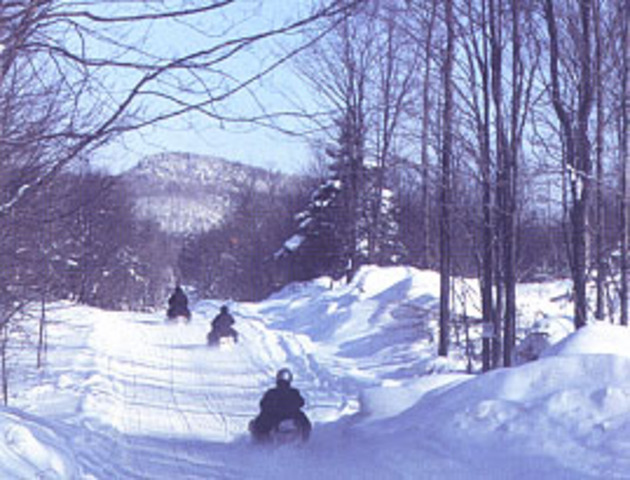 In Old Forge, New York the temperature reached negative -52 degrees. That is over 100 degrees colder than it is today! This was a truly sad day in the United States. Terrorist attacks on the East Coast left almost 3,000 people dead. 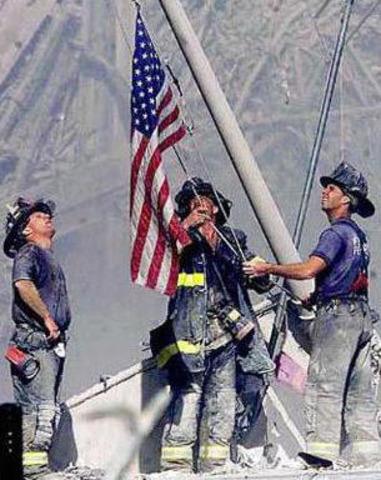 It is a day that changed America forever. It was Mr. Cubit's worst birthday ever. It's wet, windy, and dangerous! 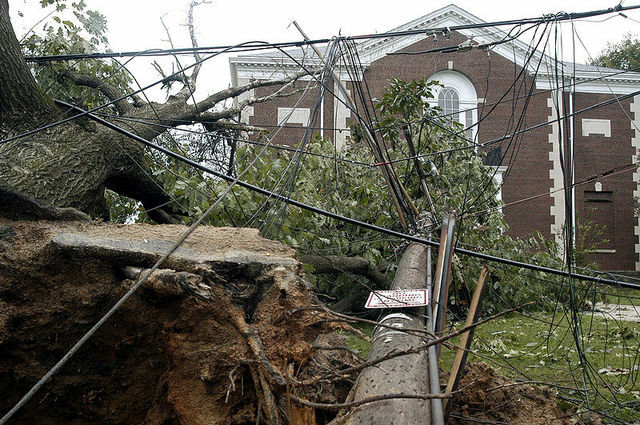 Hurricane Isabel brought destruction to Washington, DC and Maryland on this date. It was a reminder of the dangers of living in the Northeast. 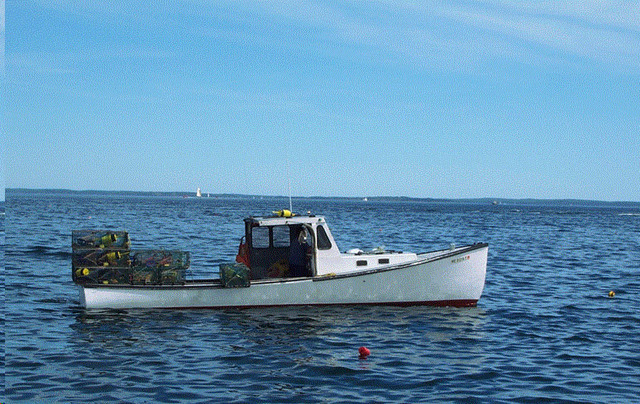 The Northeast is known as an excellent place to get fresh seafood. The fish, lobsters, and crabs caught in the Atlantic Ocean are shipped all over the United States. The next time you eat seafood, think about where it may have come from. There have been many presidents from the Northeast. 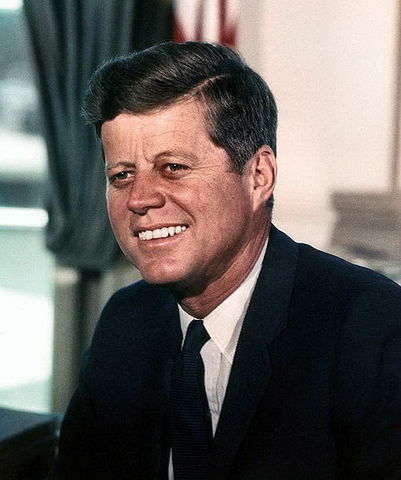 Here are some of them: John Quincy Adams and John F. Kennedy were both from Massachusetts. Grover Cleveland was from New Jersey. Franklin D. Roosevelt and Teddy Roosevelt were both from New York. Calvin Coolidge was from Vermont. The Northeast is quite the place for politics!